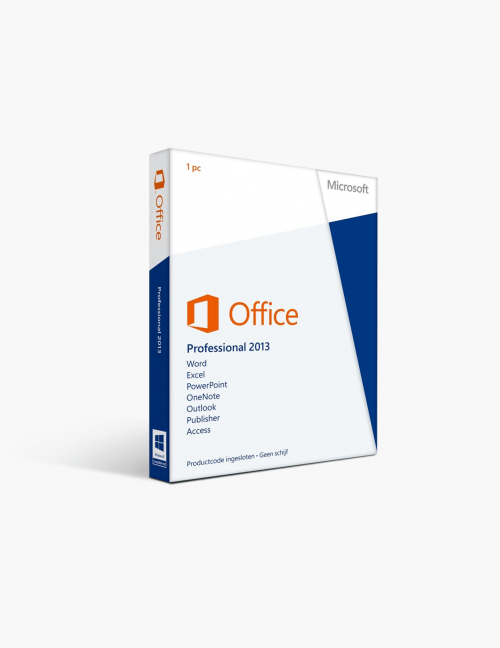 Why Buy MS Office 2013 Pro? Microsoft Office once again establishes itself as the most functional office suite out there, designed to help the user reach their productivity goals. It’s not a surprise that the 2013 release is even better when it comes to functionality and usability. All the apps in the pack are filled up with improved old tools as well as brand new ones that are up to date with the latest business needs. Word 2013 - The well-known MS Office text editor is making a bold return by being even more versatile and functional. If we give the new features a look, we can easily see why: improved Read Mode that structures the text in the best way possible, returning on the page where you left off when you reopen the app and double-click zoom. Editing-wise, now you can embed online videos in your document as well as reply to comments left by your co-workers on the document. 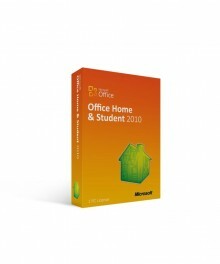 Excel 2013 - The MS Office developers know that a professional like you requires professional results and that’s exactly what you’ll get with Excel 2013. The app includes different templates to save you time and a bunch of new tools to help you out. The Quick Analysis tool lets you convert data into a table or a chart with just a couple of easy steps. If you’re in a hurry, the Flash Fill feature will become your best friend as it studies the pattern of your typing and the data you put down and autocompletes it for you. PowerPoint 2013 - The PowerPoint 2013 app helps you create not just presentations, but masterpieces. It offers a wide variety of templates, themes, fonts, graphics, animations and sound effects so you can create an impressive presentation with a professional look. And presenting is now easier than ever with the new Presenter View feature that allows you to look at your notes while everybody else is seeing the slides of the presentation. You can also zoom in on slides while you’re presenting, so everyone can see everything on the slide. OneNote 2013 - There is yet to be an app that is as versatile and full of tools as OneNote 2013. To just call it a note-taking app will be an understatement, because with OneNote you can create complex projects that include video and audio files, charts and tables, drawings ad to-do lists. The app is also specifically developed to support collaborating on projects so you and your team can work simultaneously without even having to be in the same room. Just open your OneDrive and start working together in real time, aided by the myriad of tools OneNote has to offer. Outlook 2013 - Outlook 2013 lets you manage all your communication, important tasks and meetings in just one app. You can sync multiple emails as well as your social media accounts, so you get notifications from them. Managing and replying to emails has never been easier thanks to the new functional design that lets you reply as you’re reading the message. There are also commands added to the messages list so you can easily delete or mark emails as spam. You can also search through your emails, contacts and tasks and even check the weather in the app itself. Publisher 2013 - Publisher 2013 contributes to the growth of your business by giving you the tools to create professional-looking marketing materials. Brochures, newsletters, posters are just a tiny part of the things you can create with this app. The 2013 version comes with improved picture editing tools - the design makes it easier to look at what you’re working with, as it places all the images in a column and it also allows you to swap pictures easily with the drag-and-drop method. Access 2013 - Access 2013 now allows you to create useful browser-based apps for tracking all kinds of data and even add tables to your app, choosing from the ready-to-use table templates. You can also import data from external sources such as Excel files, SharePoint lists and text files. You can launch your app directly from the Access 2013 app and modify the newly added buttons to manage your app more easily. Optimized for Touchscreen - The app’s interface has been developed to work perfectly on your touchscreen devices so you can tap and scroll your way through your files easily. All the features and tools are perfectly functional on touchscreen devices, so you don’t need to worry whether you’d be able to create documents with the same high quality as in the regular apps. New and Improved Tools - All apps in the 2013 Professional apps have been improved and loaded up with new tools for even more productivity. You can open and work on an even wider variety of text formats in Word 2013, including PDF files! The possibility to collaborate in Word, PowerPoint, Excel and OneNote is an important feature that improves your efficiency because it allows you to work with everyone, from everywhere. Why is MS Professional 2013 the Perfect Choice? Functionality - Both users and critics agree that the Microsoft Office suite has no match when it comes to functionality and versatility. You can create hundreds of different types of files - from a simple to-do list to complex web apps. All your needs would be satisfied with the myriad of tools this office pack has to offer. 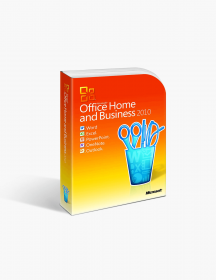 The Best Business Choice - Millions of businesses around the world use the services of the Microsoft Office Professional pack because it has every app a business needs to grow and manage its data, finances and documentation. With its already established position as being the best of the best, you can be assured that you won’t be disappointed. Easy instructions and reliable source. Downloaded and installed a newer version of Microsoft Office. A little apprehensive at first but everything went like clockwork with no problems. They recommended I remove the old version first before installing the newer version. Luckily I remembered to print out the email with the serial number required to complete the install before I removed Outlook, my email program, from my computer. Everything was delivered as advertised and the install instructions made it very easy to get up and running. 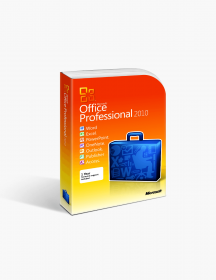 I had a problem registering the Microsoft Office Professional 2013 software I bought from Softwarekeep.com. Support responded almost immediately and kept at it until the problem was solved. The support person I talked with was friendly and gave me instructions very clearly...it was easy to follow the instructions the way the information was presented to me. Software product was exactly as described. But the best part was the information I got from chatting with "Kim", the online helper. Put the software and the chat together, and the result was Excellent. $178.99 | In Stock Want it Now? Order and receive your download instantly.